After recently catching up on an episode of Fab Life (daytime talk shows are my guilty pleasure), my beauty muse, Chrissy Teigen, shared the most interesting tidbit of information about SK-II's skincare line: It's inspired by sake. 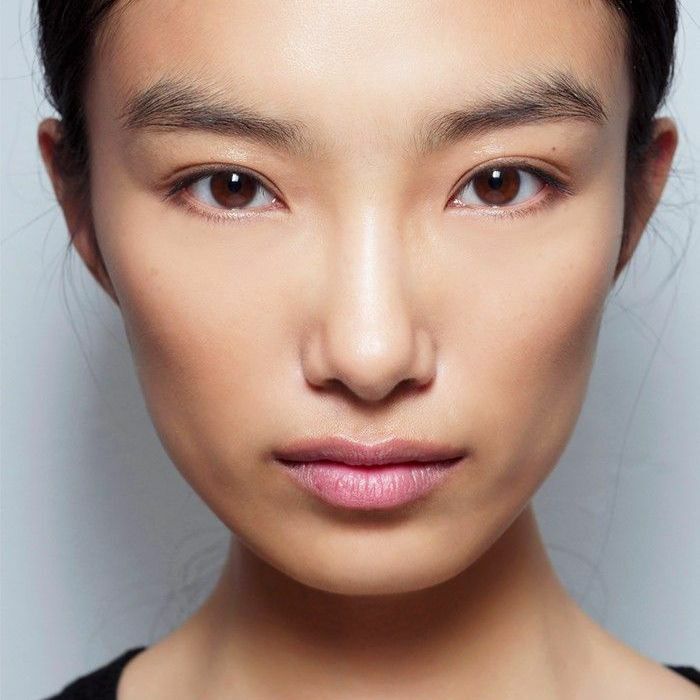 She explained that while searching for the perfect ingredient to yield beautiful skin, the brand stumbled upon a group of sake brewers and noticed that while their faces were weathered, their hands were soft and youthful-looking. Thus, they came to the conclusion that the age-defying ingredient must be the yeast in the sake and voilà—a brand was born. Well, not so fast—it did take over a decade to find the single yeast strain (pitera, to be exact) that makes skin look so amazing, but it's a search we wholeheartedly (and appreciatingly) commend them for. 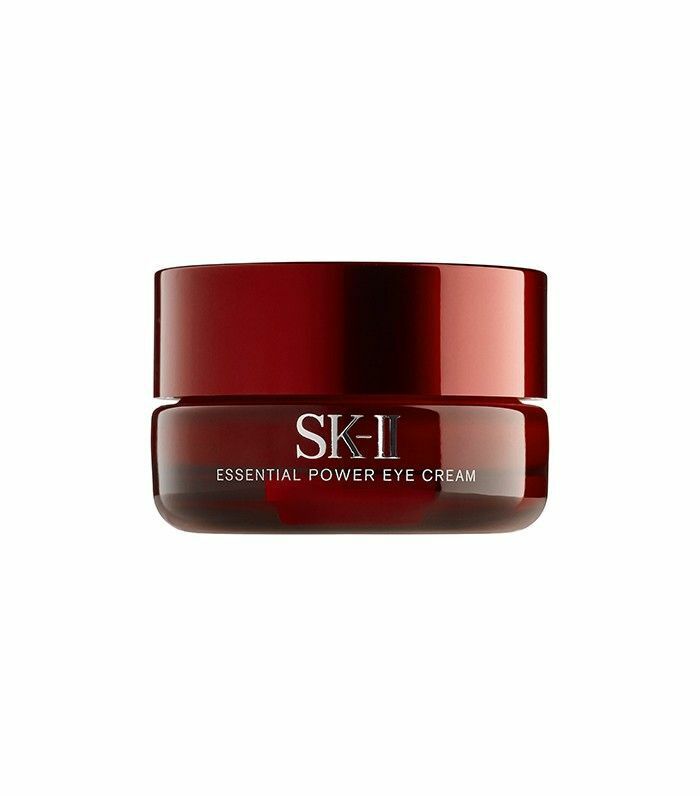 According to SK-II's website, pitera is "derived from a strictly controlled natural fermentation process" and is chock full of vitamins, amino acids, organic acids, and minerals. 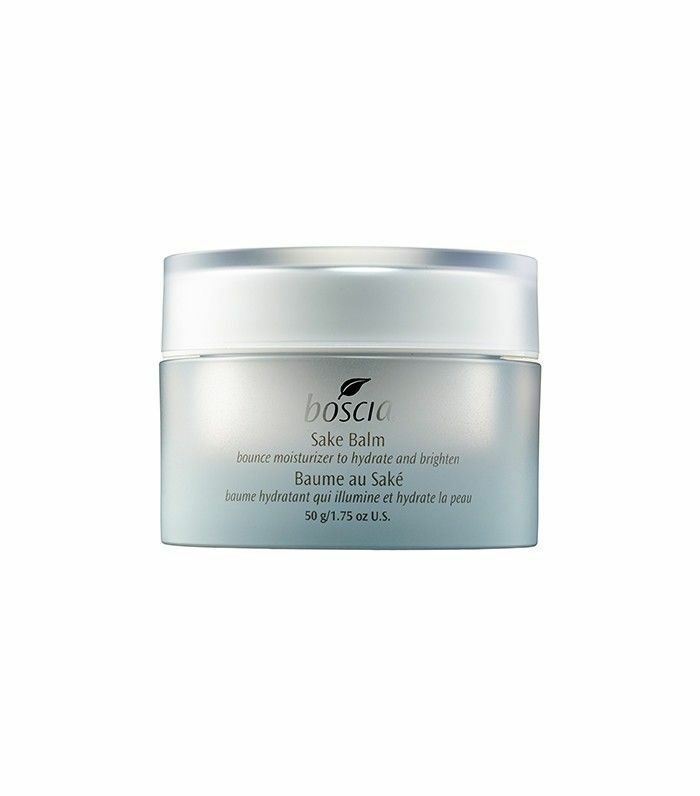 The nutrients work together to improve the skin's surface rejuvenation process to make skin look baby-soft, as if you've gone through some sort of time machine. The secret of using sake in skincare isn't a new one—in fact, it's a New Year's tradition in Japan to bathe in sake to clear evil spirits and give way to new beginnings. But whether you believe in casting away bad juju or not, the rejuvenating benefits are something to be celebrated, so much so that there's a special spa treatment at NYC's Shibui Spa dedicated to soaking in the alcohol. However, each 30-minute treatment will run you $95, so as a more practical way to reap the benefits of sake (aside from drinking it, of course), we've rounded up some of our favorite products infused with the magical drink below. What do you think? 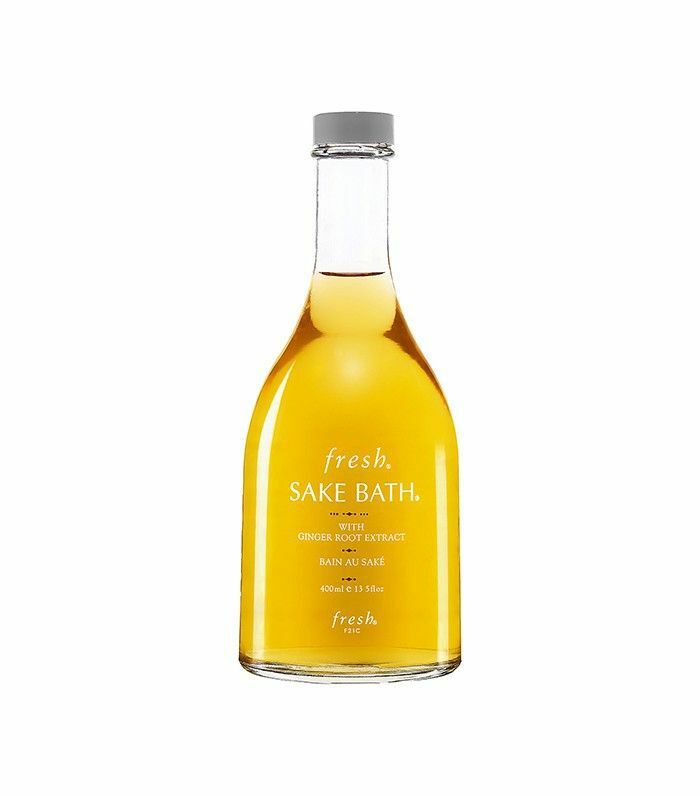 Are you going to try any sake-infused products? Tell us below!